As it heats up outside, the chance of becoming dehydrated increases. I always stress to my clients the importance of drinking at least eight glasses of water a day. I know it can be difficult to keep track and keep water with you at all times, but please try to make it a priority for the health of your skin and your body. 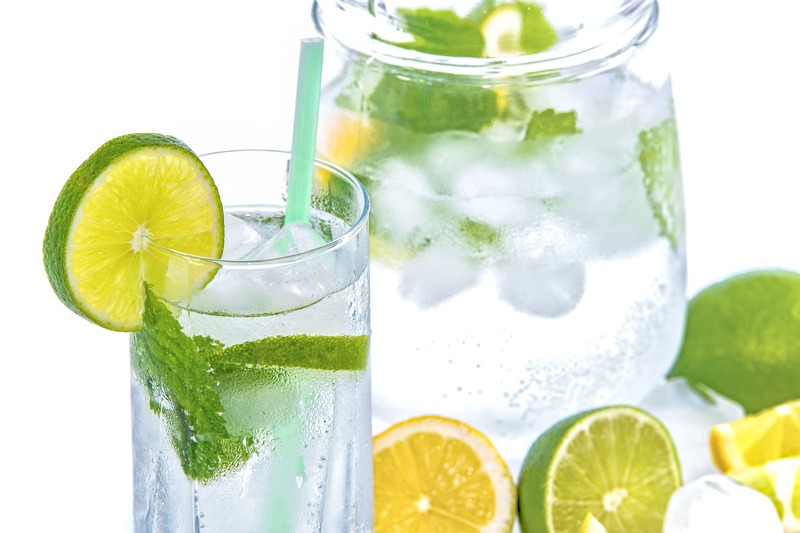 I recommend my spa water recipe for those of you who have trouble drinking plain water. In addition to drinking water, try to consume hydrating foods as well. Some foods that are both hydrating and delicious include cucumber, watermelon, radishes, and strawberries. And remember, don’t wait until your thirsty to drink water because that means you are already on the verge of dehydration. 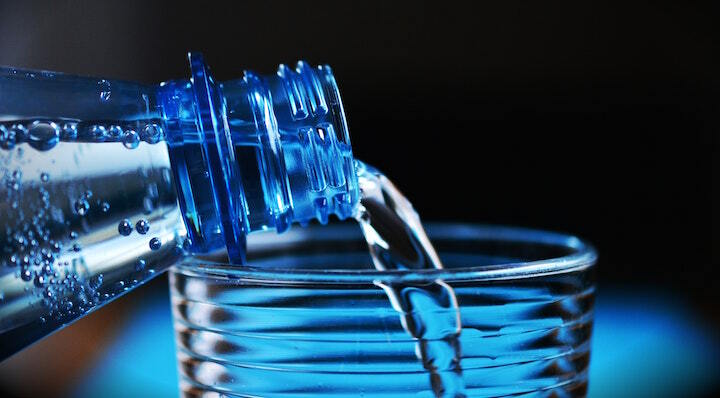 Sip water throughout the day to keep skin looking healthy and youthful. Spritzing your skin throughout the day with my Chamomile Toner is a great way to continuously hydrate and nourish your skin. 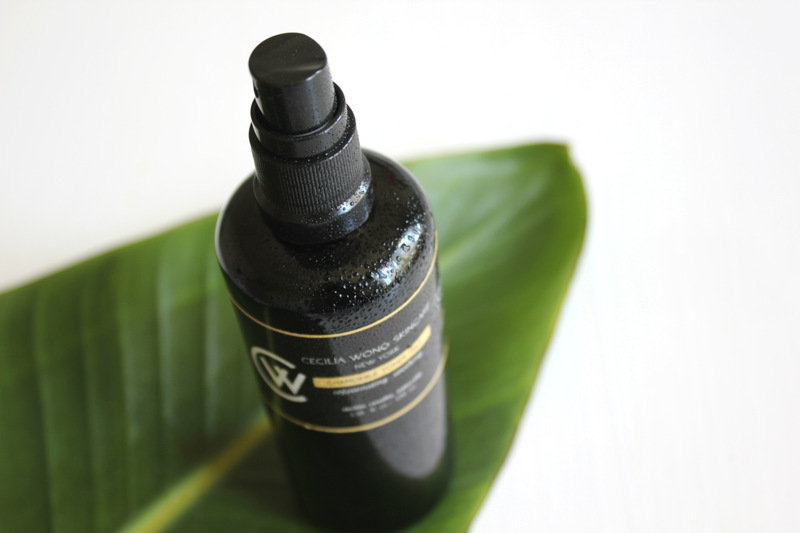 My award winning lightweight toner mist creates a nourishing veil of droplets that also act as an extra water reservoir for skin to drink from, enhancing the power of your skincare regimen. This blend is super hydrating, soothingly alcohol-free, and made from a probiotic-charged, holistic blend of aromatic herbs and botanicals designed to deeply moisturize, refresh and purify pores. Because it can be used on top of makeup, I recommend throwing the bottle in your purse to mist on-the-go. Also, as I’ve said in the past, please make sure that you wear sunscreen, especially if you’re going to have prolonged sun exposure. I’m a fan of COOLA’s Mineral Face SPF 30 Cucumber Matte Finish Moisturizer, which both protects and hydrates as well. Finally, I suggest making a do-it-yourself hydrating mask to keep your skin feeling plump. 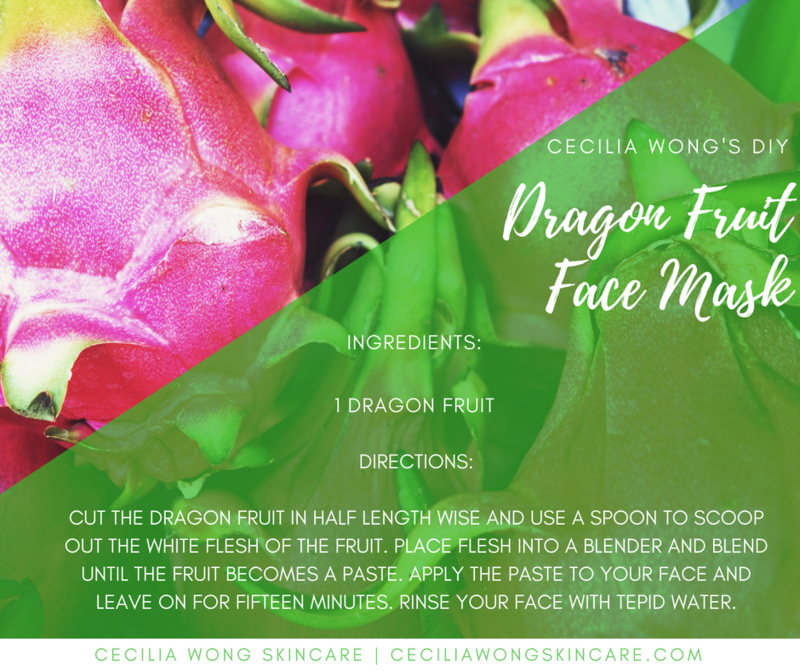 I love this Dragon Fruit Face Mask recipe because it’s so simple and you can eat any leftovers that don’t make it on to your face. In Chinese Medicine, dragon fruit is considered to be a cooling food, which makes it the perfect fruit to enjoy as a snack on a warm day. This superfood is low in cholesterol, contains tons of Vitamin C, antioxidants and fiber. Similar to a kiwi, dragon fruit is super sweet and refreshing. Additionally, dragon fruit is anti-aging thanks to its phosphorus content, helping to keep skin looking youthful. When applied topically, thanks to the high the vitamin c content in the fruit, it reduces redness and inflammation, leaving you looking hydrated and glowing. Did you know that hydration plays a large role in the appearance of your skin? Do you monitor your water intake for optimal hydration? Feel free try out my suggestions for plump, hydrated skin and have an amazing Memorial Day weekend! I would like to thank you so much for reading and so generously sharing! It’s always great sharing these amazing tips with you all!